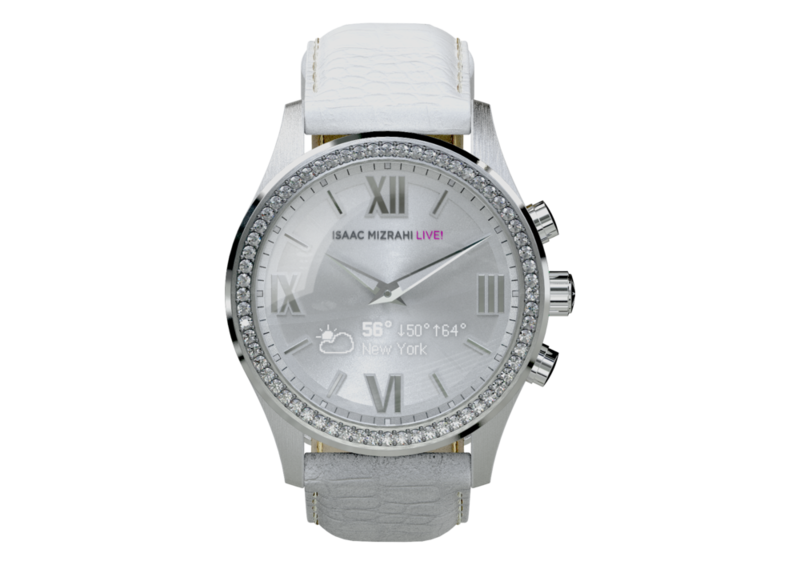 Designed the initial concepts and refined the pilot production for the Isaac Mizrahi smartwatch. The goal was a low-information technology experience that would be highly curated for their extremely loyal customer. The OLED display is intended to be completely unseen when not active. The primary challenge was integrating the digital technology in a complementary way to make it subordinate and not overpower the user experience.